15 Party Companies For All Your Party Needs! 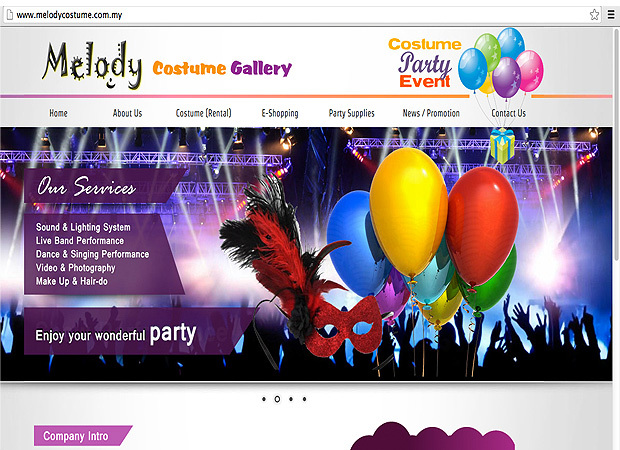 The leading and largest one-stop online party centre in Malaysia with a showroom in Subang Jaya caters for all party needs budget or lifestyle, big and small, from one to eighty years old. They also rent out fancy costumes and accessories for kids and adults. 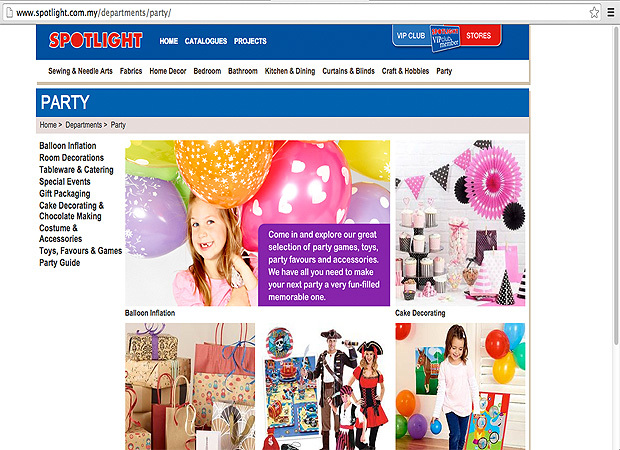 In addition to offering interesting and fun products; organise birthday party game; decorate wedding, annual dinner, birthday party, new year eve celebration with their unique balloon decorations, now you can shop for party supplies and gifts at home and at your convenience, online! If you’d rather be stress free, just hire someone to do all the hard work! 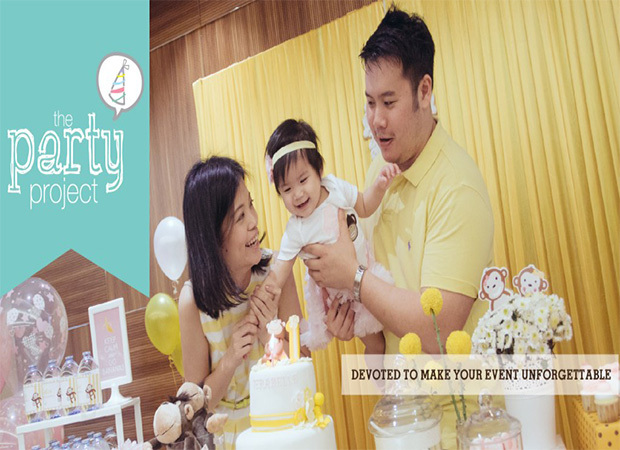 The Party Project team will assist you in planning and decorating children’s parties, plus services like adult party planning, coordination, theme decoration and many more. 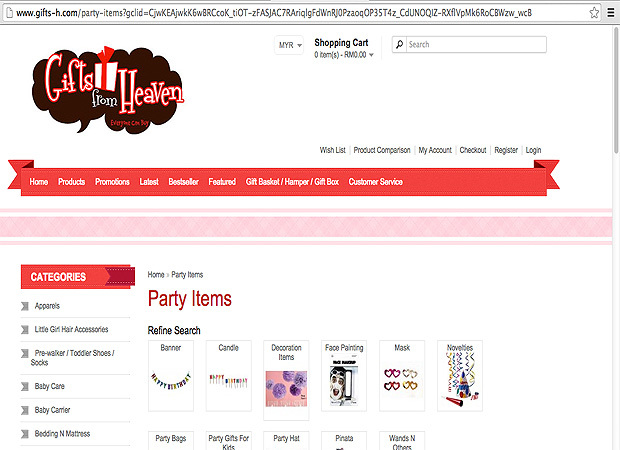 Shop for all your party needs at the store’s party department! 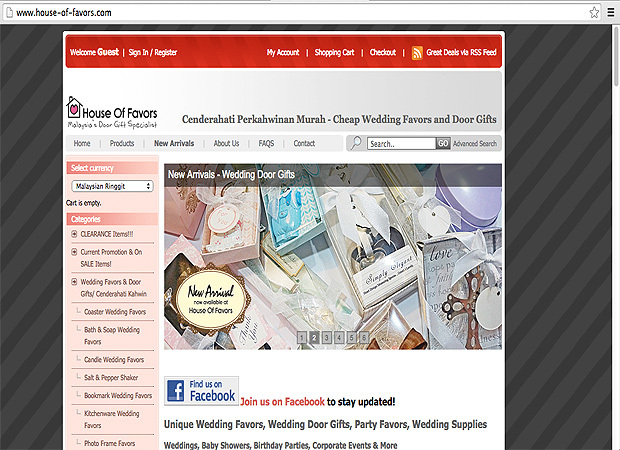 Explore their selection of balloons, decorations, tableware and catering, gift packaging, cake decorating and chocolate making products, costumes and accessories, toys, party favours and games, and party guide. The online store offers party items such as banners, candles, decorations, face painting kits, masks, party novelties, party bags, party gifts for children, party hats, pinatas, and wands plus other stuff. Wanna wow your party guests and let your event be the talk of town? Hire professional magicians and illusionists for impressive tricks and mind-boggling performances! 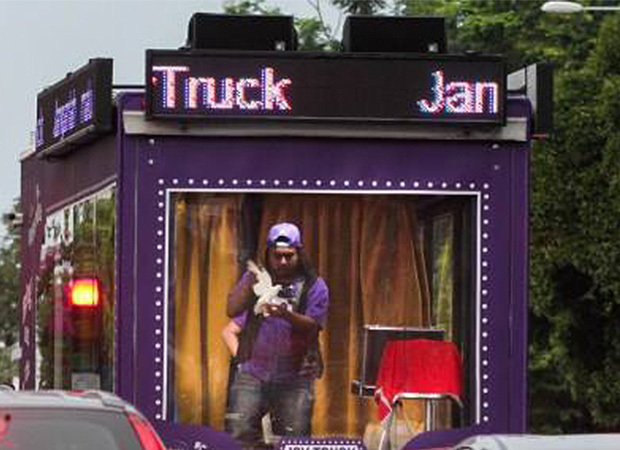 They cater to private parties, corporate events and other occasions, and all of their performers are members of the COMMA (Community of Malaysians Magicians Association). Cosplayers, are you looking for custom costumes, wigs, props and accessories? 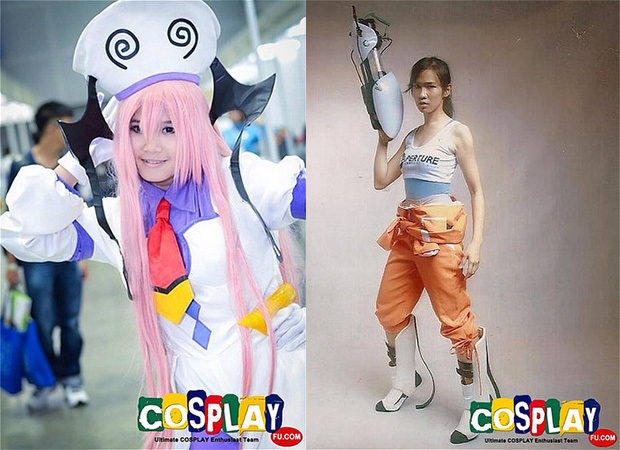 Cosplay Fu basically provides tailor-made anime cosplay costumes, Halloween costumes, and costume wigs and accessories for Halloween and cosplay conventions! 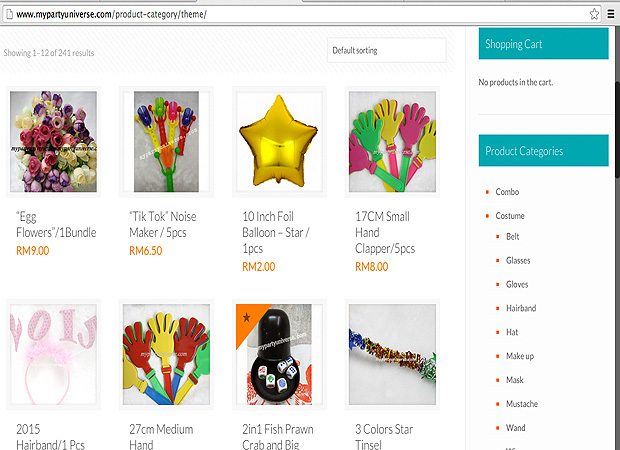 Additionally, they also offer other party supplies. 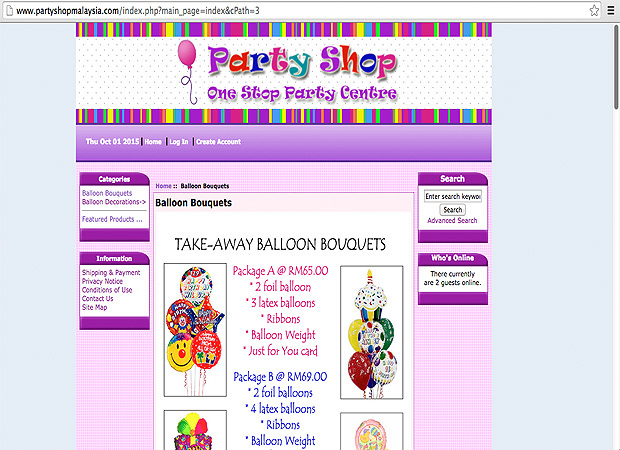 The party store offers party supplies and needs online, which include balloons, whistles, party packages, party poppers, sweets and candies, paper bags, message clips, soft toys and bakery accessories. If you’re a parent who loves to pamper your kids, treat your birthday boy/girl (and friends) for a party of their life! 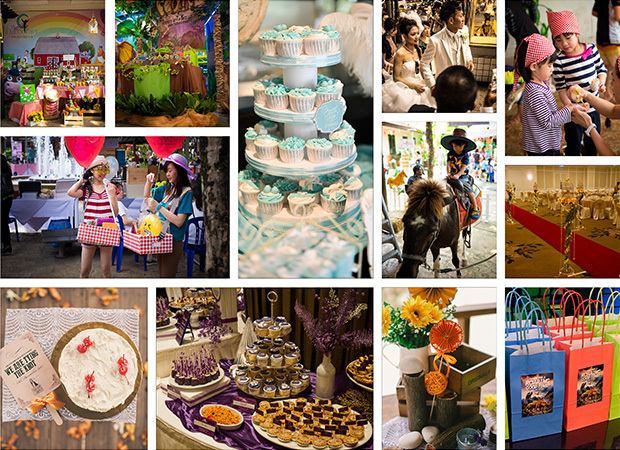 JKids provides safe playground and party areas for children’s parties with a special concept from Japan. 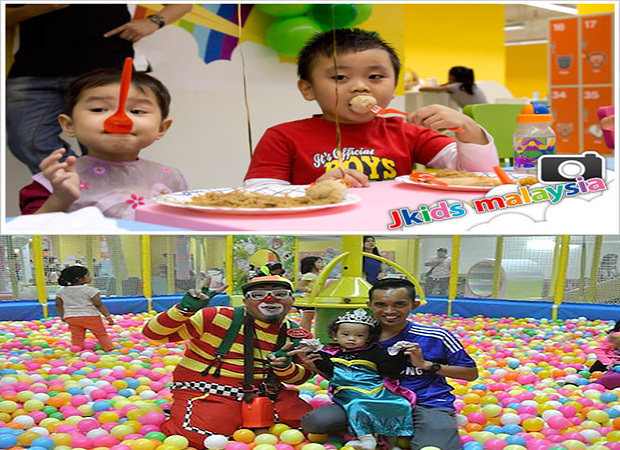 Choose their selection of party packages that include great food choices and entertainment led by professional clowns. Not only does the Decor Fairy grants your wishes in stress-free party planning and management, she also provides custom crafted wedding and party decorations, party packs and wedding favours, photography services, and bakes patisserie and cakes for you. She’ll magically turn your event into a memorable experience you’ll never forget! 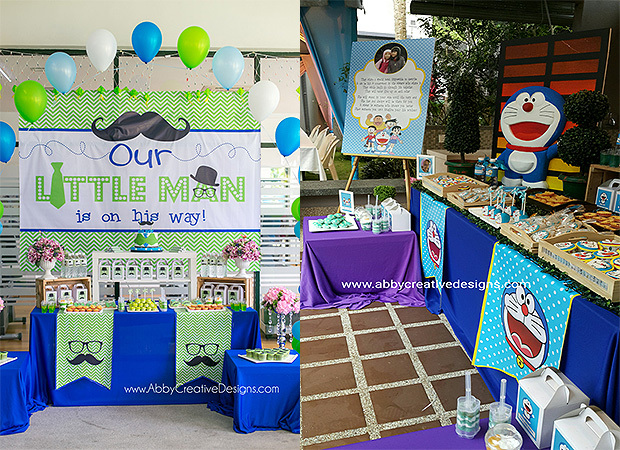 For those looking for a party planner and event manager for their baby events, such as Aqiqah, Cukur Jambul, birthdays, baby shower or Baby Welcoming Home, Abby Sue is your go-to lady! Her event packages cater to all budget. 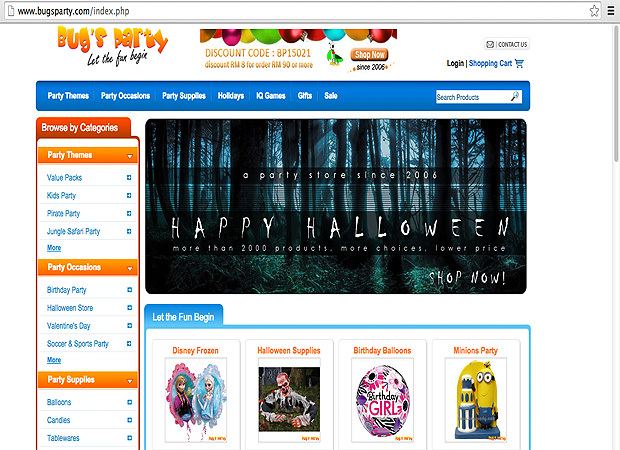 The store offers a unique line of party supplies, costumes, and balloons. 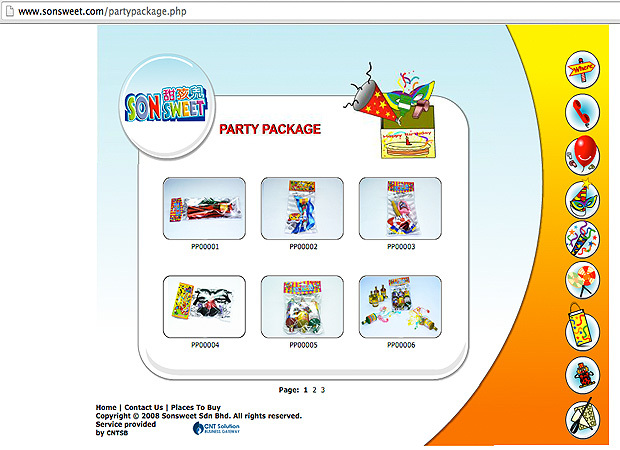 The party supplies include themed party packs, banners, loot bags, candles, hats, masks, and others, while their costumes line range from masks, makeups, wigs and character costumes. 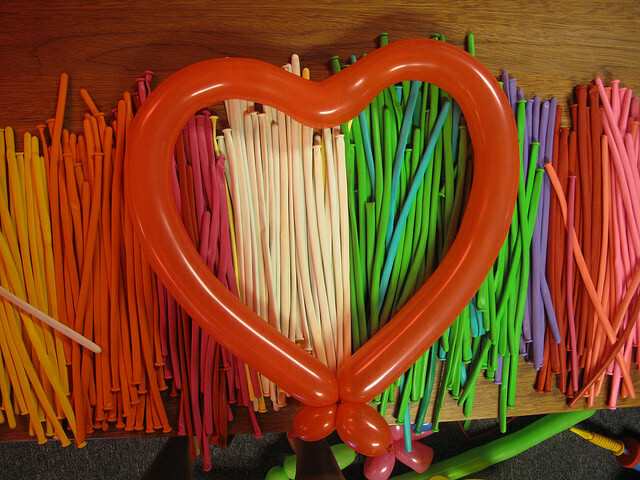 They also provide complete balloon decoration services covering all aspects of professional balloon decorating. The store specialises in door gifts for occasions such as wedding, annual dinner, baby shower, birthday, and corporate events. They also specialise in favors packaging such as favor box, cupcake box, pvc box, organza pouch, mint tin, container etc. Besides door gifts and favors packaging items, they also carry wide range of products for traditional wedding necessities and modern wedding necessities and accessories. Don’t be fooled by their name, as the company offers more than just costumes. Aside from a very large collection of costumes for all occasions, they also offer services which include sound and lighting system, live band performances, dance and singing performance, video and photography, and makeup and hairstyling. The store provides party equipment, gift bags, door gifts, wedding needs, Christmas, Halloween and parties that require decorations and little special items that may boost your special occasion. 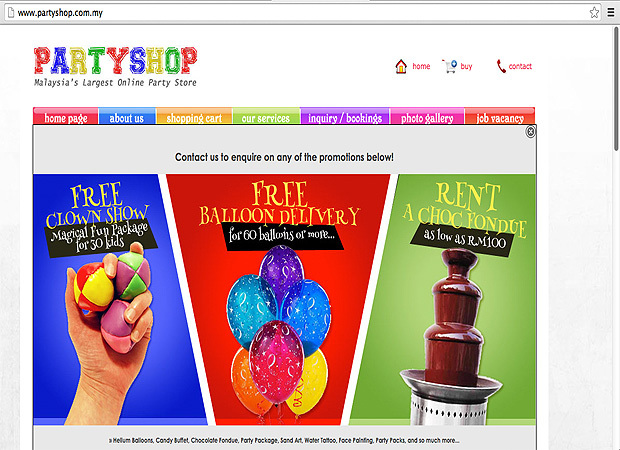 Store: My Party Universe 108, Jalan Petaling, 50000 Kuala Lumpur. Do you find this list useful as your shopping guide? Share with us below or on Facebook!